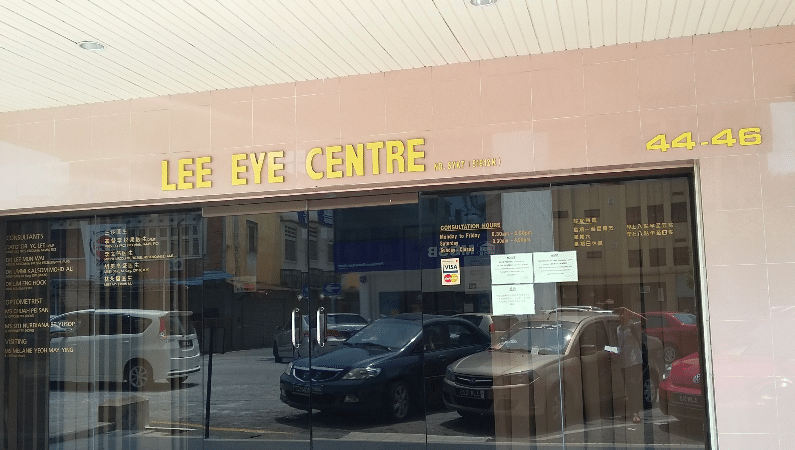 Lee Eye Centre was founded in 1974 as Lee Eye Clinic, under the sole proprietorship of Dato' Dr.Y.C. Lee. His vision was to provide affordable, quality eye care services to Perakians and his practice of medicine was based on his guiding principles of professionalism, impeccable Customer Service and excellent outcomes for his patients.From a private practice in 1974, Lee Eye Clinic was transformed into a group practice and became known as Lee Eye Centre (LEC) in 1999 with the addition of two Consultant Eye Surgeons. LEC has gone from strength to strength with the expansion of clinical services to include Retinal Surgery in 2009 and Laser Vision Correction in 2011 and now has a total of four Consultant Eye Surgeons making it the largest Private Eye Care Centre in Perak.